Discover with Dr. 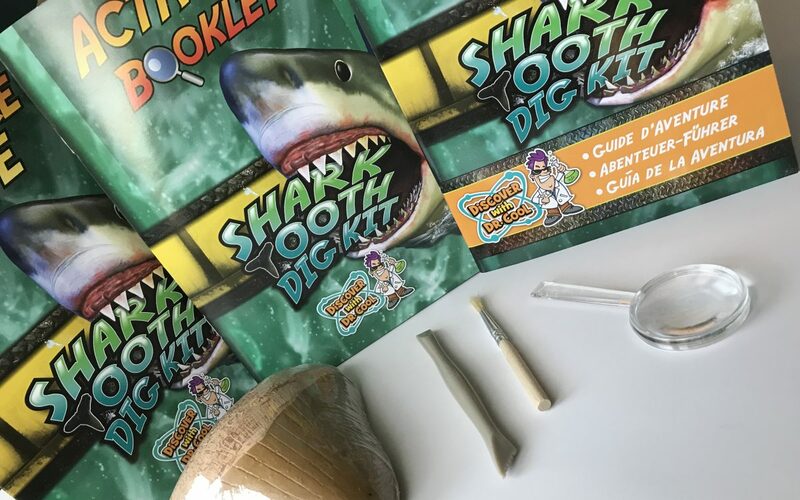 Cool Shark Tooth Dig Kit is a great product for any child interested in sharks or paleontology. Buried inside the shark tooth-shaped digging brick are 3 shark teeth fossils from different species of shark. Each fossil is real. The teeth are from a Sand Tiger shark, a Crow shark, and an Otodus shark. This is an excellent STEM based educational toy to spark your child’s interest in science. 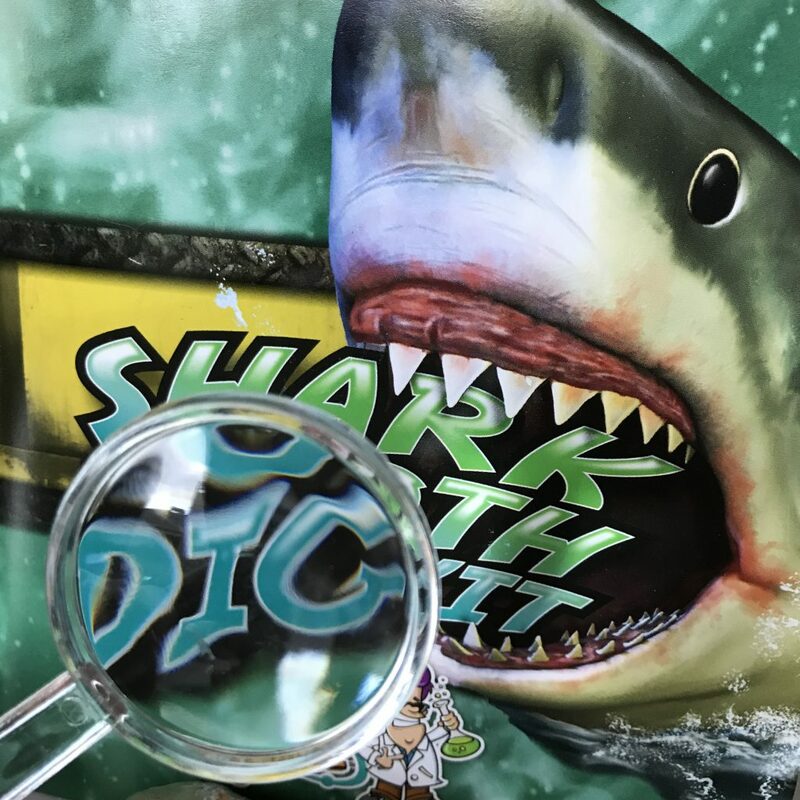 This shark dig kit is the perfect science product for any child who loves sharks. 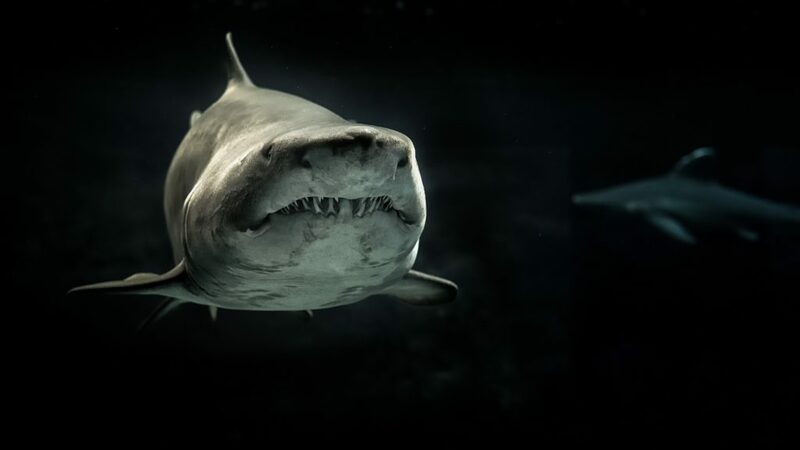 Kids will have fun digging through the brick to discover real shark teeth. 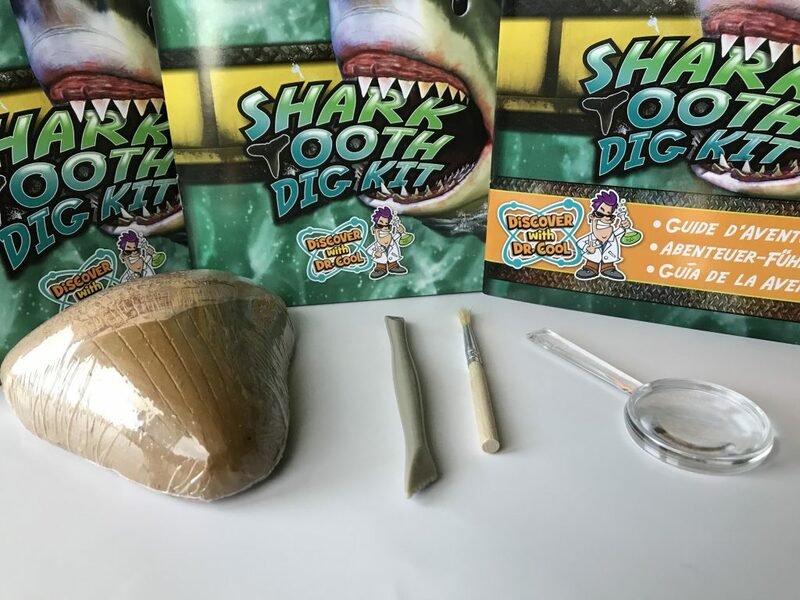 This is an excellent product for any child interested in sharks, marine biology, or paleontology. Recommends age: 6-15 years.